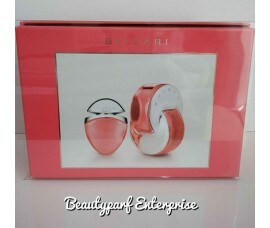 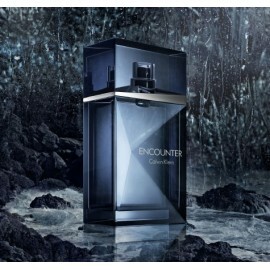 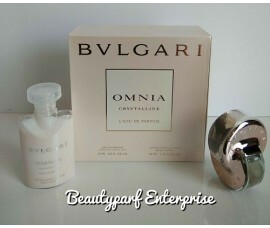 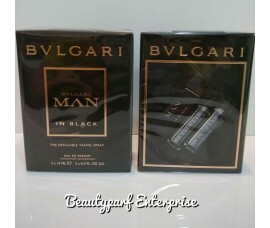 Bvlgari Man In Black The Refillable Travel Spray - 3 X 15ml EDP SprayBvlgari Man In Black launched i..
Bvlgari Omnia Coral Women 65ml + 15ml EDT Travel Set Bvlgari Omnia Coral is reminiscent of the ..
Capturing the glowing clarity of crystal light, Omnia Crystalline illuminates, reflects, and reveals..
Clinique Happy Women Coffret Set - 100ml EDP Spray + 100ml Body Cream + 100ml Shower Gel + 10ml EDP ..
Davidoff - Cool Water Men 40ml EDT Spray + 50ml Shower Gel + 50ml Aftershave Balm Cool Water Ma..
Elizabeth Arden - EA Green Tea 100ml EDT Spray + 100ml Refreshing Body LotionGreen Tea by Elizabeth ..
Estee Lauder 4ml Ladies Purse Spray Set Modern Muse 4ml Spray + Beautiful 4.7ml Spray + Pleasure 4m..
Hugo Boss Man’ Boss evokes the classic values of the successful, classic Hugo Boss man. 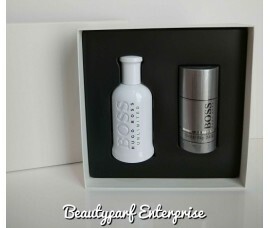 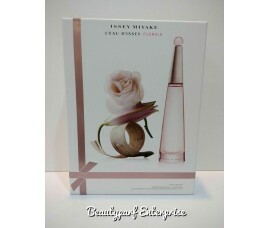 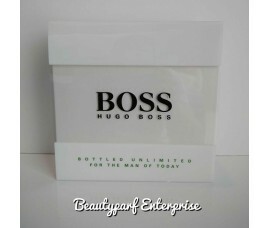 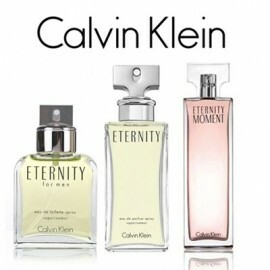 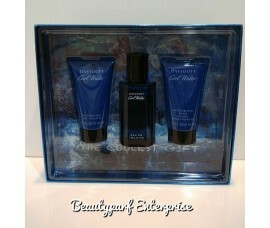 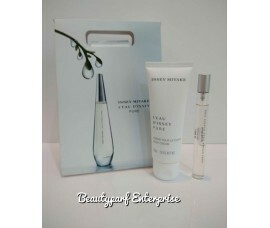 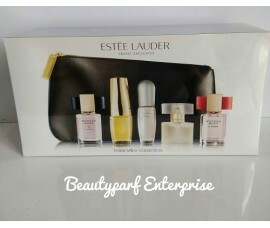 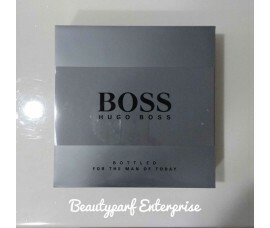 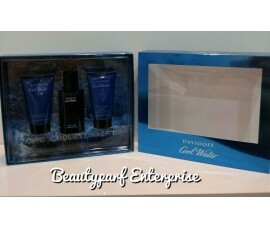 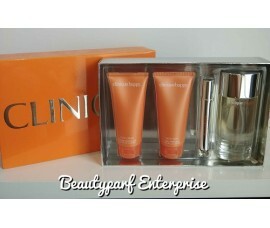 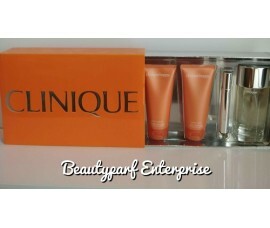 The simple a..
Hugo Boss Bottled Unlimited Men Set – 100ml EDT Spray + 70G Deodorant Stick Hugo Boss Bottled U..
Issey Miyake L'eau D'issey Florale Gift Set : 90ml EDT Spray Spray + 10ml Purse Spray + 75ml Moistur..
Issey Miyake Pure Women EDP 10ml Spray + 75ml Body Cream Set Issey Miyake Pure – a new fragranc.. 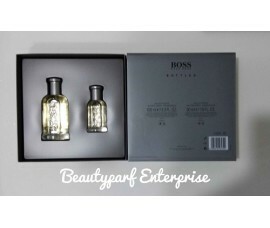 This Set Consists Of : Kenzo L'eau Par 5ml EDT Non Spray Kenzo Armour 5ml EDP Non Spray Ke..
Legend man is confident and charismatic; he is effortlessly seductive and lives his feelings. 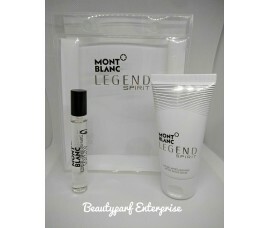 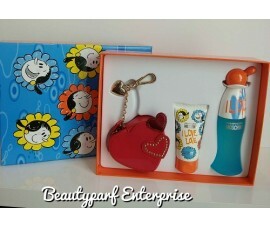 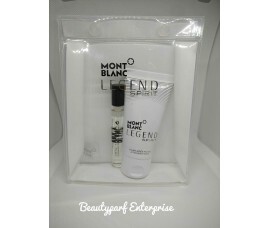 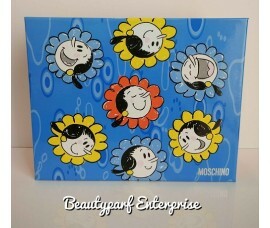 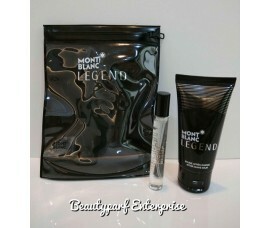 Mont B..
Montblanc announces Legend Spirit for 2016 as a new version of the original Legend fr..
Moschino I Love Love Coffret Set - 50ml EDT Spray + 50ml Perfumed Body Lotion + Moschino Lovely Red ..